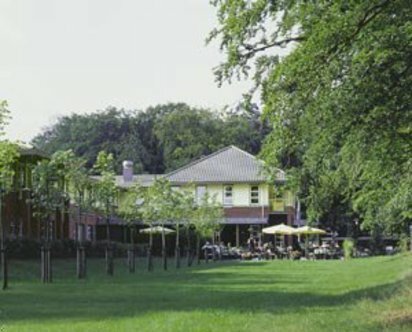 The Golden Tulip Tjaarda is a superior first-class hotel surrounded by country manors, woods and gardens. The hotel is completed with highly personalised services in a modern classical style. The hotel provides a friendly atmosphere with high standards in both facilities and specialties for all of its guests. Other amenities include a bar, grand caf?, restaurant, business centre, beautysalon, car parking, conference rooms, direct call telephones and laundry services. All rooms have a trouserpress, hairdryer, television, toilet, bath an shower and coffee or tea making facilities. All of the guest rooms are comfortable and nicely equipped to give a feeling of being home while away from home. The hotel also has a variety of facilities and services that are sure to meet the needs of both business and leisure travellers.